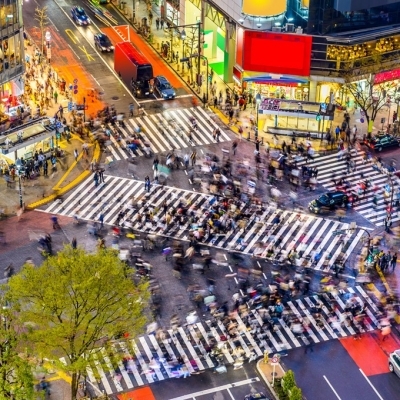 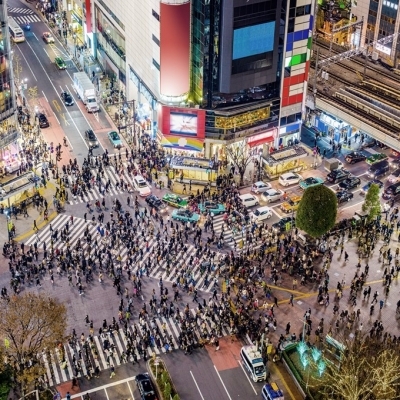 Press Release: The “casualisation” of wine in the Japanese market is bringing both opportunities and dangers, according to a new report published by Wine Intelligence today. 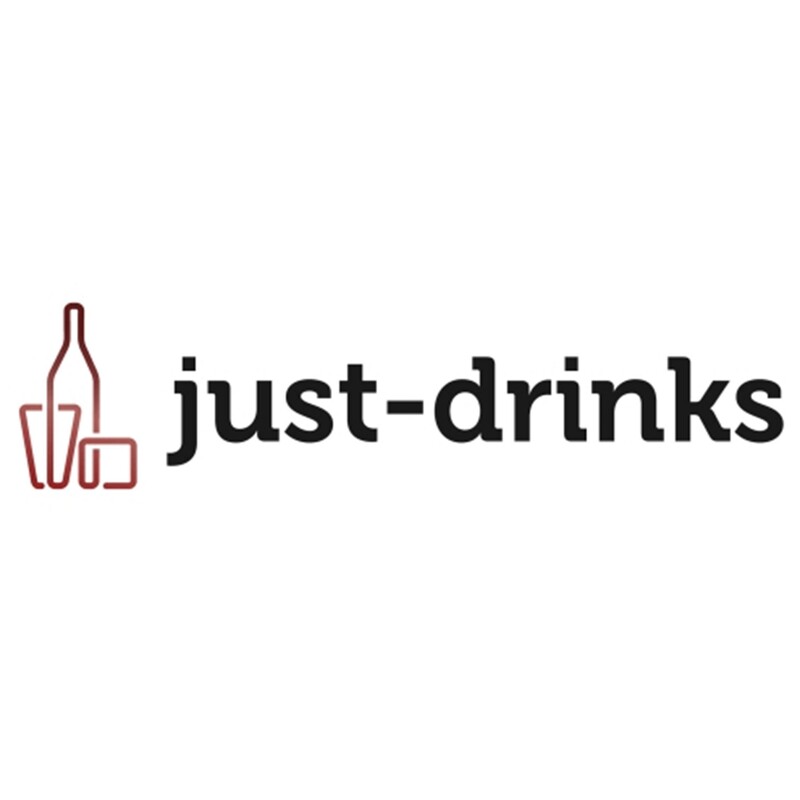 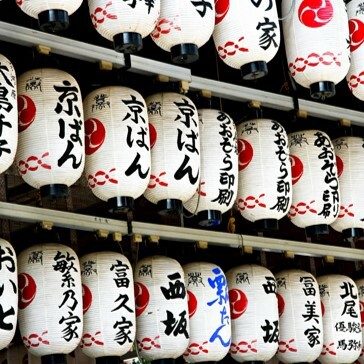 Wine is becoming a beverage more often bought by younger consumers in casual settings such as convenience stores and Izakaya-style bars, according to latest report on the Japanese market from Wine Intelligence. 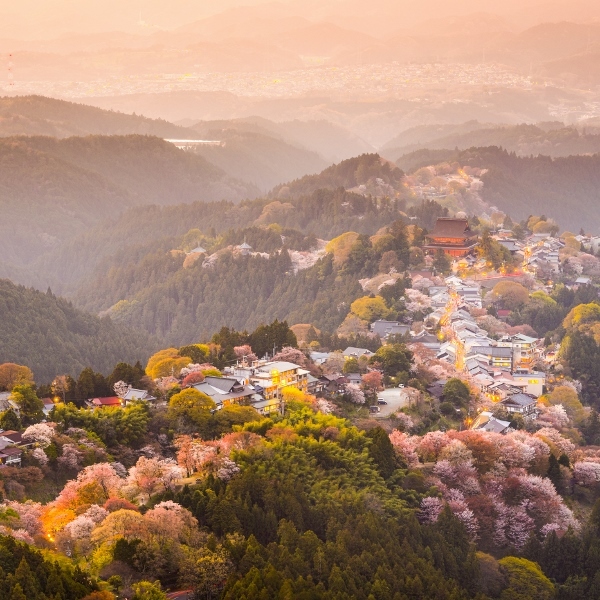 https://www.wineintelligence.com/wp-content/uploads/2017/09/Japan-Landscapes-2017.jpg 720 737 Courtney Abernathy https://www.wineintelligence.com/wp-content/uploads/2018/07/logo5.png Courtney Abernathy2017-09-22 16:46:502017-09-29 09:04:35Press Release: The “casualisation” of wine in the Japanese market is bringing both opportunities and dangers, according to a new report published by Wine Intelligence today. 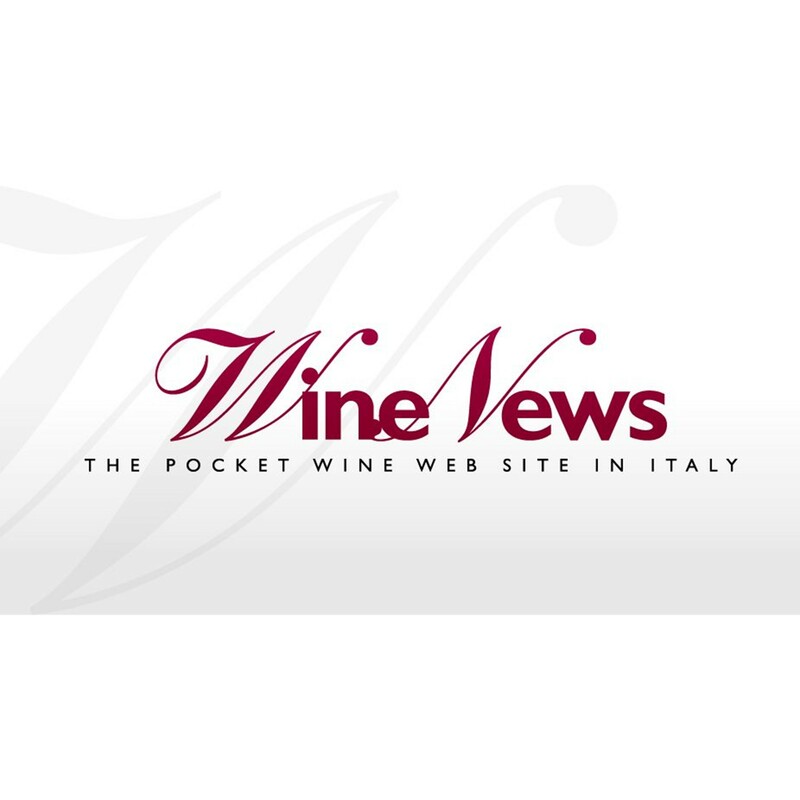 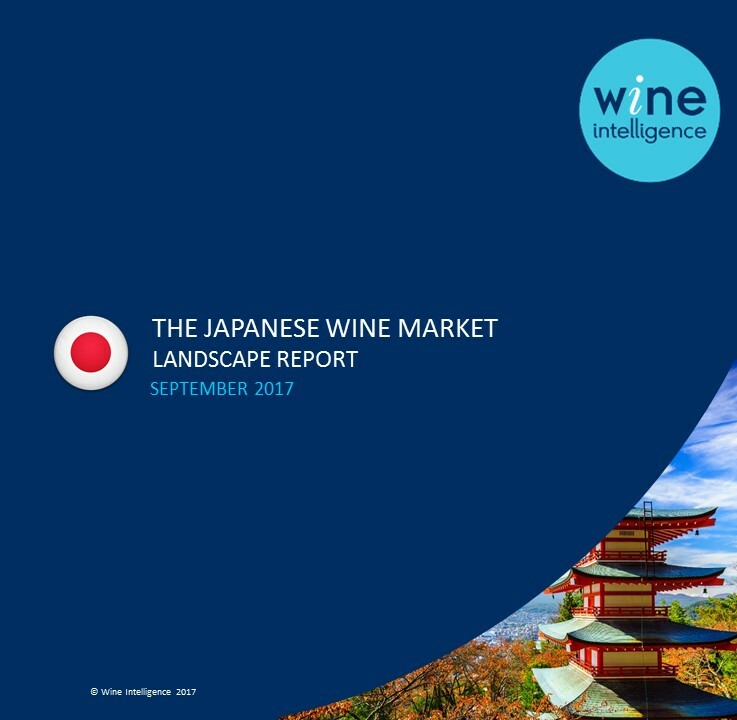 Following the publication of Japan Landscapes 2017, the latest overview of the Japanese wine market by Wine Intelligence, WineNews Italy summarises the key findings of the report. 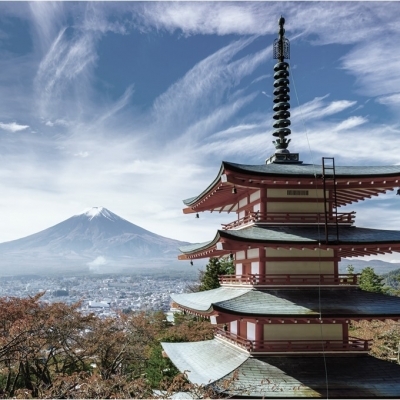 Following the publication of the latest market insight into Japan's wine industry, Japan Landscapes 2017 by Wine Intelligence, just-drinks reports on how the casualisation of wine consumption in Japan is bringing both opportunities and dangers.